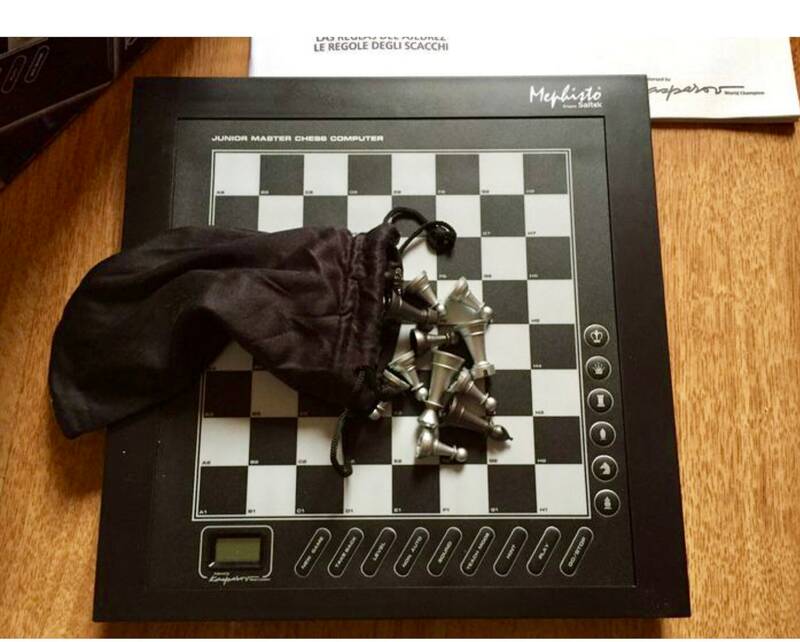 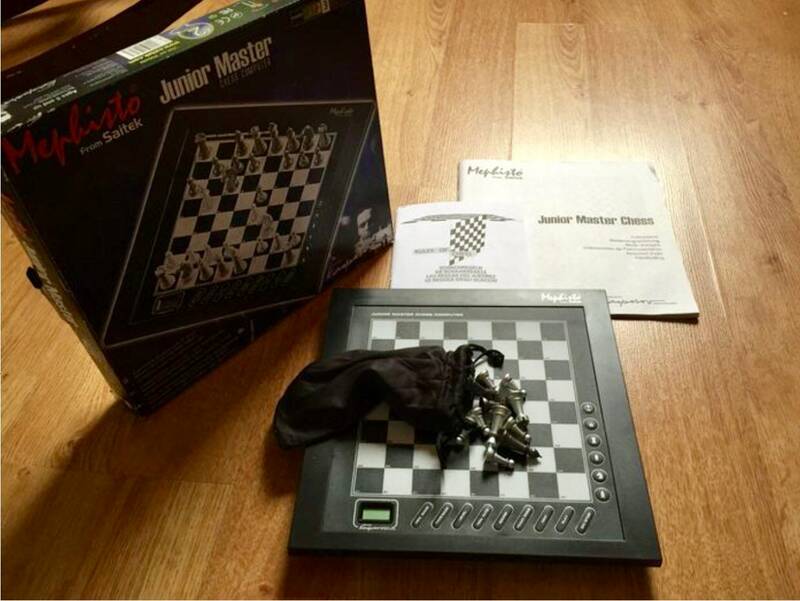 Saitek Electronic chess model Junior Master is kept in perfect condition all complete with box and intentions and working perfectly. 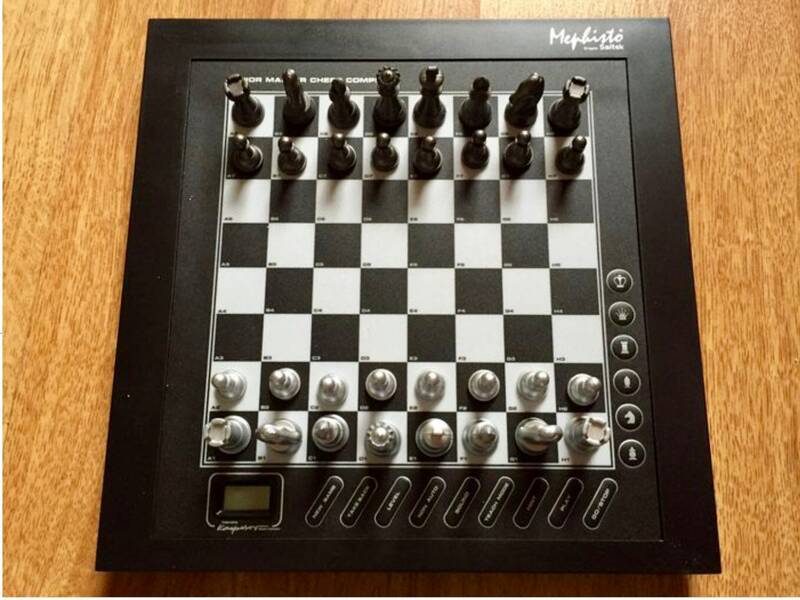 An electronic chess of the year 2003 perfect for initiates and for lovers of the medium game for its capacity and great versatility. 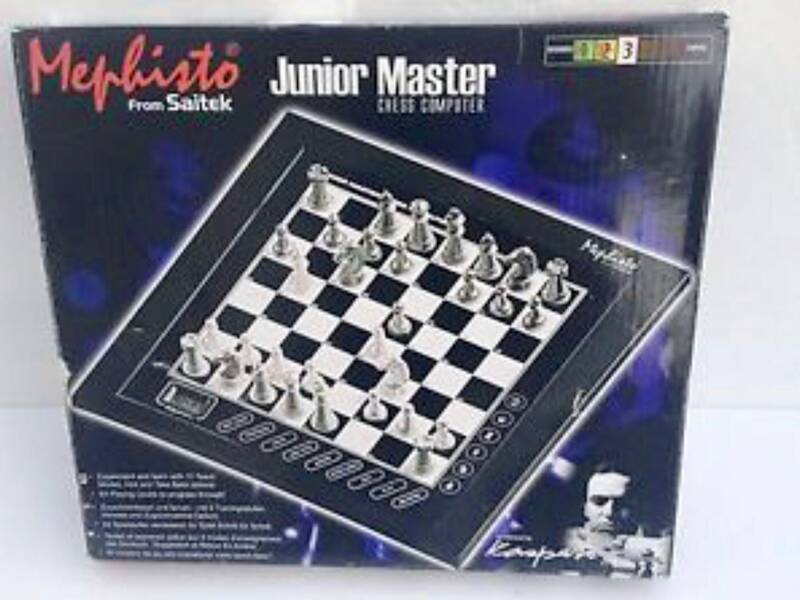 Fast movements and a lot of functions dedicated to the trainer with which you will learn a myriad of new moves. 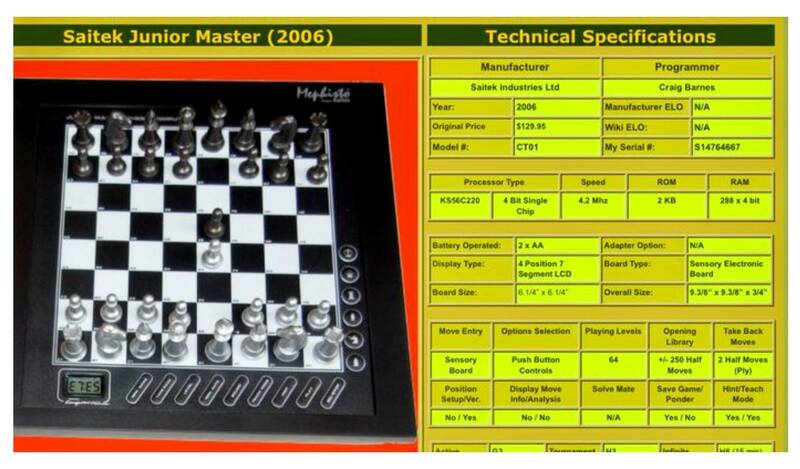 Look at the last picture more features of this model.